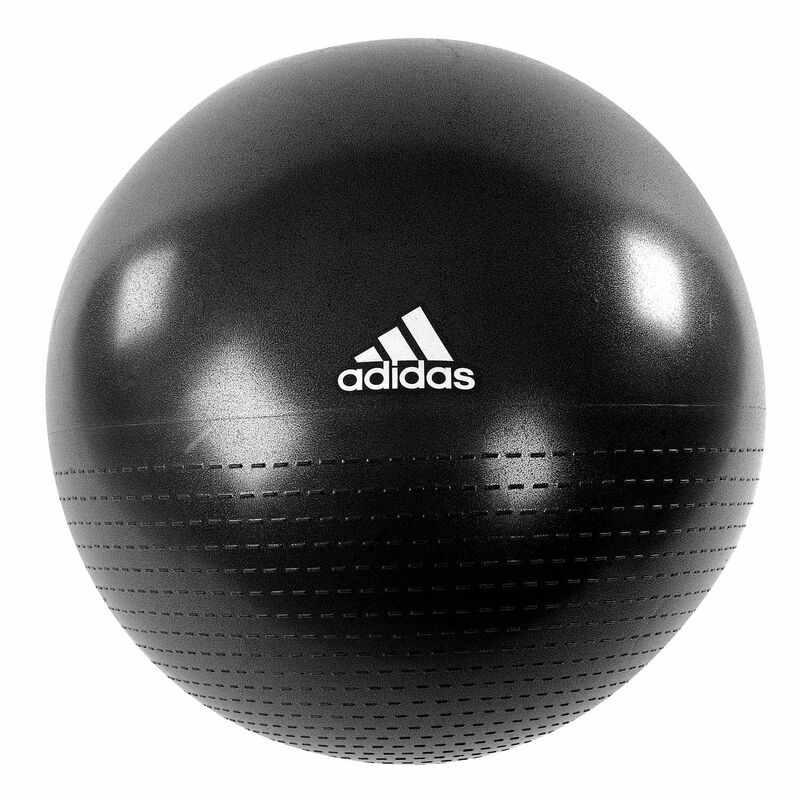 The Adidas 75cm (29.5") gym ball is produced from high quality anti-burst material and incorporates dual-texture grip for better stability. The ball comes complete with a hand pump and allows for performing a variety of exercises. 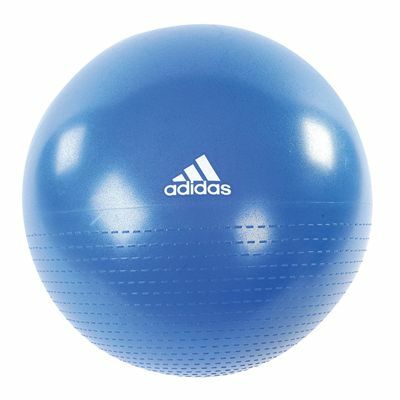 for submitting product review about Adidas 75cm Gym Ball 2014.